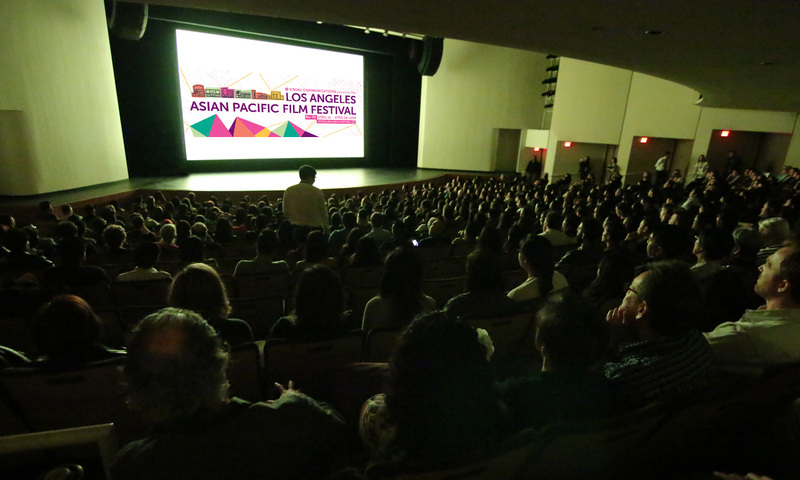 While there are a ton of films to see at the LAAPFF here are a few that specifically piqued my interest (and if I could I would see all of them). What happens when a 1.5-generation Cambodian American seeks answers about the Khmer Rouge — the reign of terror under Pol Pot’s brutal regime? Michael Siv, a former documentary subject in Spencer Nakasako’s film REFUGEE (2003), finds himself behind the camera as he follows a feisty professor who corrals survivors to travel from California to Cambodia to testify in the Khmer Rouge Trials. The documentary takes an unexpected turn when the son of a high-profile convicted war criminal, who oversaw the killings of thousands, joins the Cambodian American refugees on their journey for justice. Cameron (Chris Dinh) is a nighttime courier with a heart of gold and a secret. From dusk to dawn, he makes deliveries all over the Los Angeles area. As a skilled chef, he's saving for his food truck but remains too busy taking care of other people to put his dreams first. When his next pickup turns out to be Jasmine (Julie Zhan), the attractive, headstrong daughter of a longtime client, the ensuing chemistry lights up the night sky. Will this chance encounter be just another delivery, or will it change his life forever? Kara, 15, misses an opportunity to ask her first high school crush out before leaving for Korea for summer break. When she returns to her mother’s hometown, she encounters her grandfather’s spirit. The spirit gives Kara a vision of her muses, and says, “I’ll tell them to be pretty for you.” With the support of her grandfather, Kara feels empowered to forgo the traditional thought, that a girl waiting to be pursued by THE ONE, and decides to act up and chase her muse. After serving over 20 years behind bars for a robbery he committed at age 16, Chinese American community leader Eddy Zheng now faces deportation to China. Since his release from prison, Eddy has dedicated his life to preventing youth violence and delinquency through his work at the Community Youth Center, Community Response Network, and many other SF Bay Area organizations. BREATHIN’: THE EDDY ZHENG STORY is a documentary that provides a complex and honest portrayal of its subject, highlighting a critical human rights issue facing the U.S. today: an alarming increase of Asian immigrants and refugees being incarcerated and deported.